Video blog! 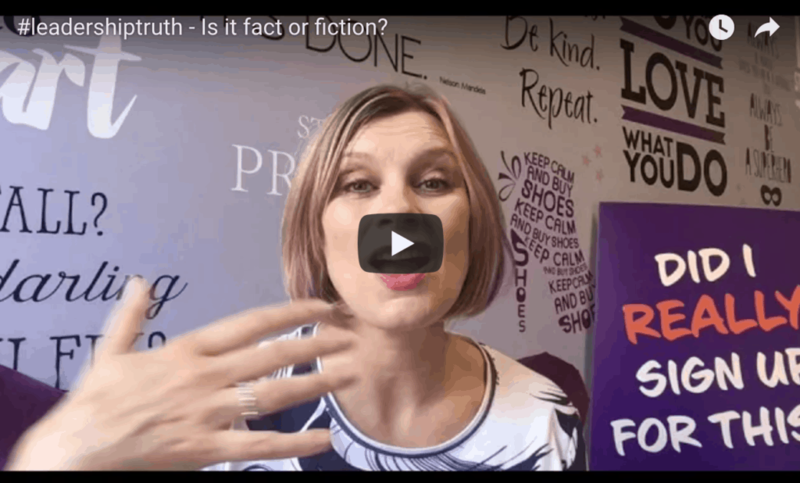 #leadershiptruth – Is it fact or fiction? Video blog! 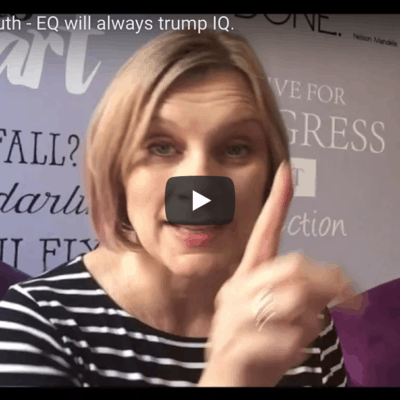 #leadershiptruth – EQ will always trump IQ. Video blog! 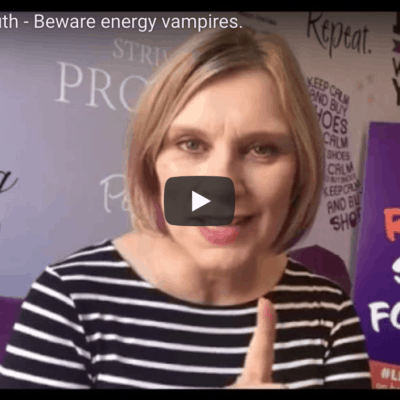 #leadershiptruth – Beware energy vampires. Video blog! 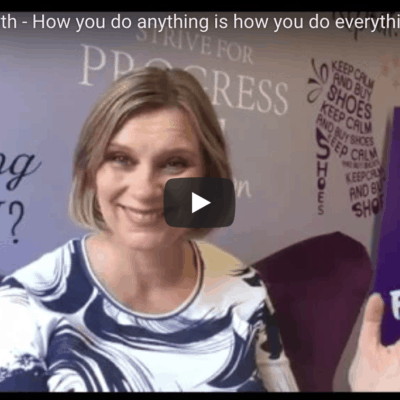 #leadershiptruth – How you do anything is how you do everything. Video blog! 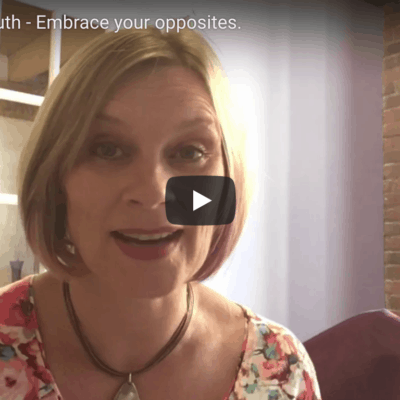 #leadershiptruth – Embrace your opposites. Video blog! 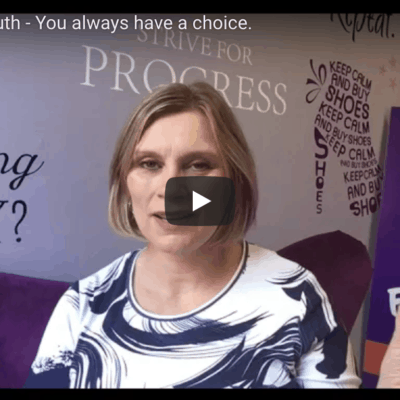 #leadershiptruth – You always have a choice.